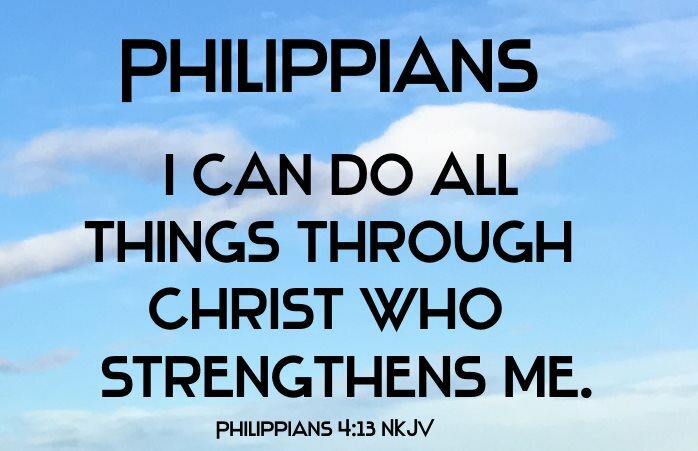 Philippians, Epistle to: was written by Paul during the two years when he was "in bonds" in Rome (Philippians 1:7-13), probably early in the year A.D. 62 or in the end of 61. The church at Philippi was the first-fruits of European Christianity. Their attachment to the apostle was very fervent, and so also was his affection for them. They alone of all the churches helped him by their contributions, which he gratefully acknowledges (Acts 20:33-35; 2 Corinthians 11:7-12; 2 Thessalonians 3:8). The pecuniary liberality of the Philippians comes out very conspicuously (Philippians 4:15). "This was a characteristic of the Macedonian missions, as 2 Corinthians 8,9 amply and beautifully prove. It is remarkable that the Macedonian converts were, as a class, very poor (2 Corinthians 8:2); and the parallel facts, their poverty and their open-handed support of the great missionary and his work, are deeply harmonious. At the present day the missionary liberality of poor Christians is, in proportion, really greater than that of the rich" (Moule's Philippians, Introd.). The doctrinal statements of this epistle bear a close relation to those of the Epistle to the Romans. Compare also Philippians 3:20 with Ephesians 2:12,19, where the church is presented under the idea of a city or commonwealth for the first time in Paul's writings. The personal glory of Christ is also set forth in almost parallel forms of expression in Philippians 2:5-11, compared with Ephesians 1:17-23; 2:8; and Colossians 1:15-20. "This exposition of the grace and wonder of His personal majesty, personal self-abasement, and personal exaltation after it," found in these epistles, "is, in a great measure, a new development in the revelations given through St. Paul" (Moule). Other minuter analogies in forms of expression and of thought are also found in these epistles of the Captivity.